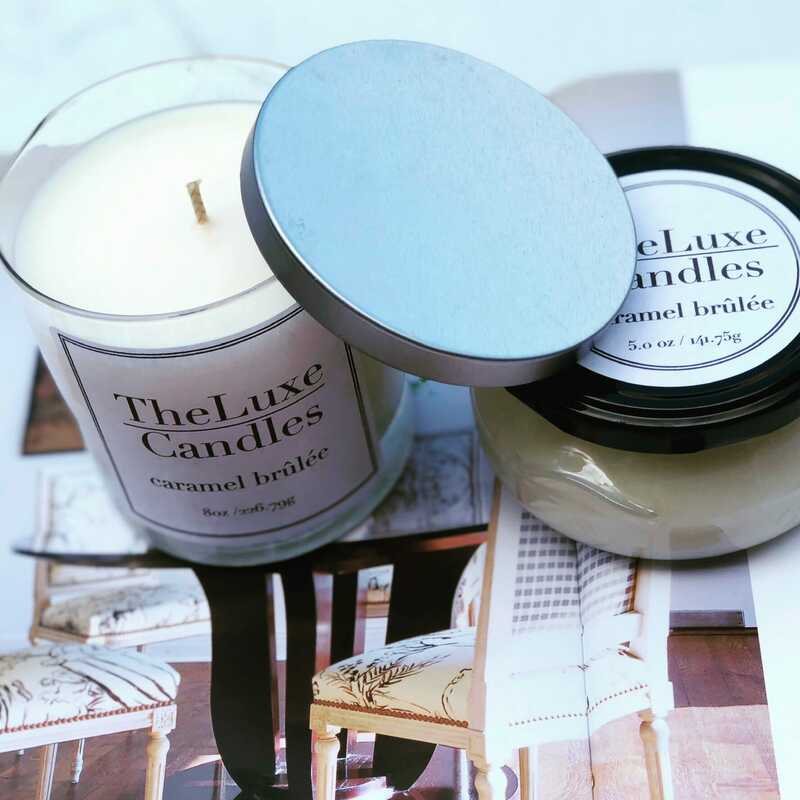 This candle is a buttery smooth creamy caramel delight. It has a hint of spice for texture. Truly a delight to light!